A young Christian boy from a small village in Egypt’s Minya region, who saw his father killed by Islamic militants, dreams of becoming a police officer so he can prevent similar attacks. 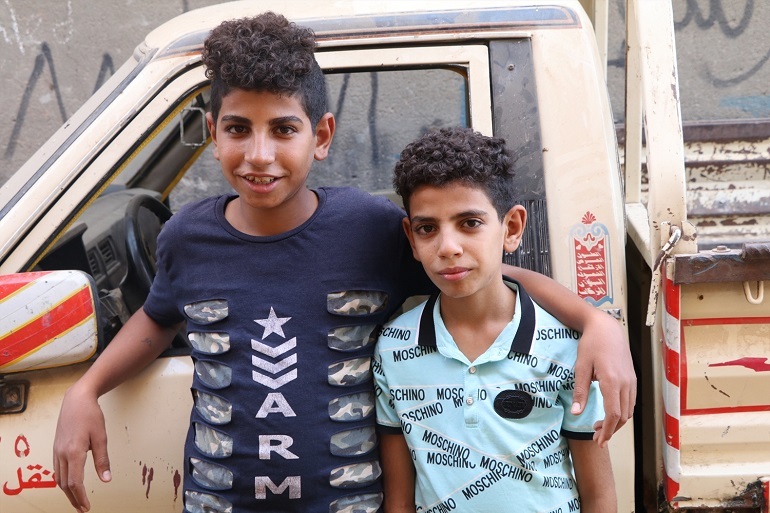 Mina was only ten years old when he and his brother Marco, aged 14, saw their father murdered, as a group of armed men ambushed their car on a desert road in rural southern Egypt in May last year. They were following a bus full of pilgrims that was attacked first. 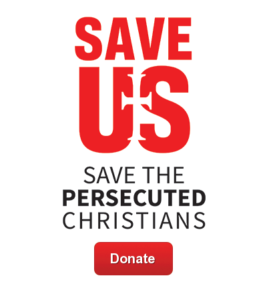 All the Coptic men who would not accept Islam were shot. Then the gunmen heard Ayad’s pick-up truck approach. Marco recalls how the attackers shot the men in the head, while shouting “Allahu Akbar” (Allah is the greatest). “After killing my father and all the workers, one of the terrorists wanted to kill us but another one of them said to him: ‘Leave them alive to tell people what we did’,” he told World Watch Monitor last year. Their father died in Marco’s arms.